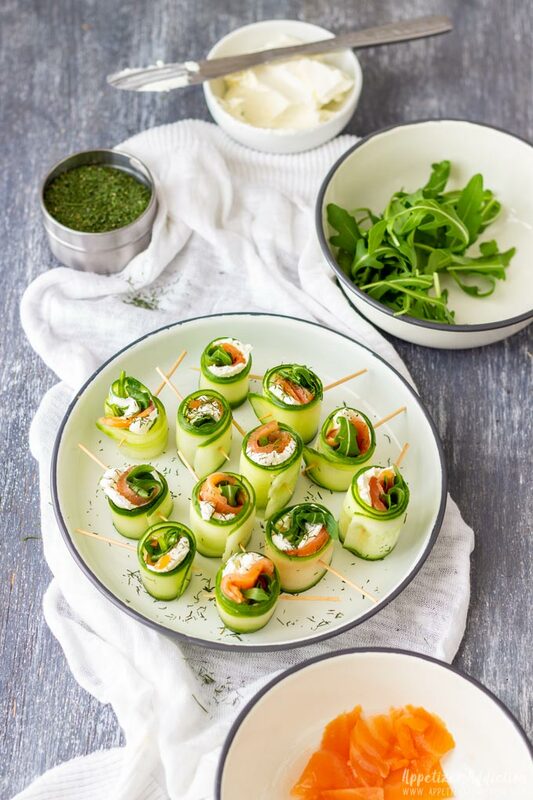 Smoked salmon cucumber rolls are refreshing appetizer bites, perfect for any occasion. 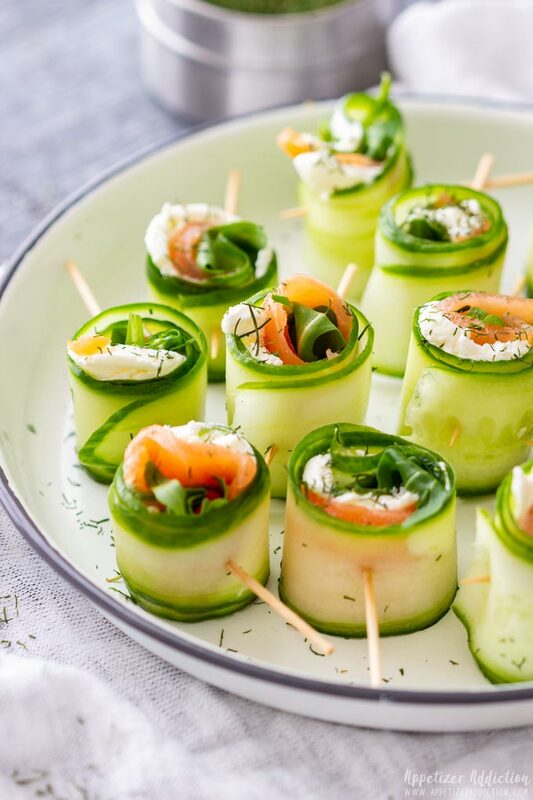 Cream cheese and salmon are wrapped in slices of cucumber and seasoned to taste. For seasoning, I only used salt, pepper and dried dill weed. 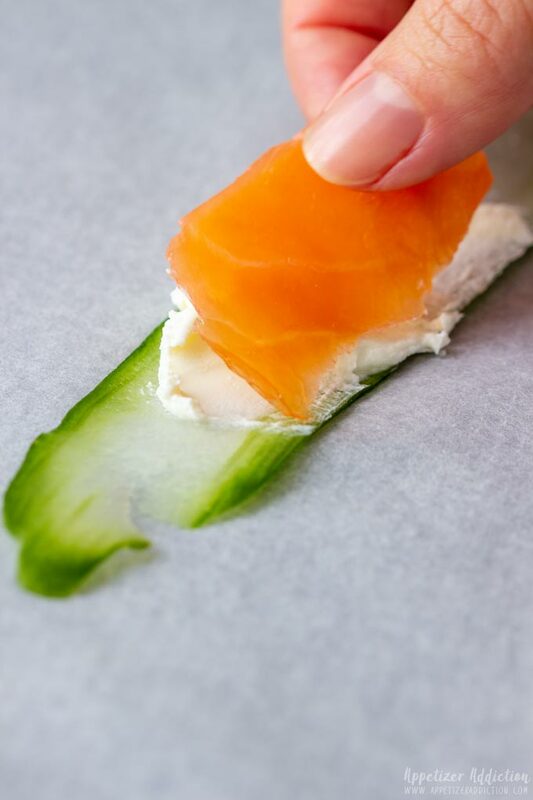 These three simple ingredients give smoked salmon cucumber rolls the right taste. For some extra color, you could also sprinkle sesame seeds over, if you like. 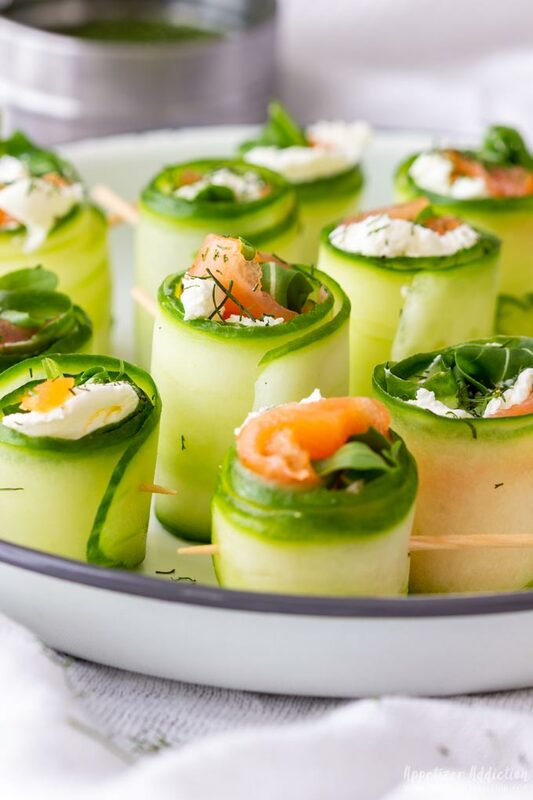 Serve these Smoked salmon cucumber rolls as a snack or alongside other appetizers (for example: Pear and Goat Cheese Crostini or Parmesan Asparagus Pastry Twists. 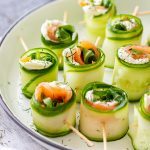 How to make smoked salmon cucumber rolls? You need to buy English cucumbers. 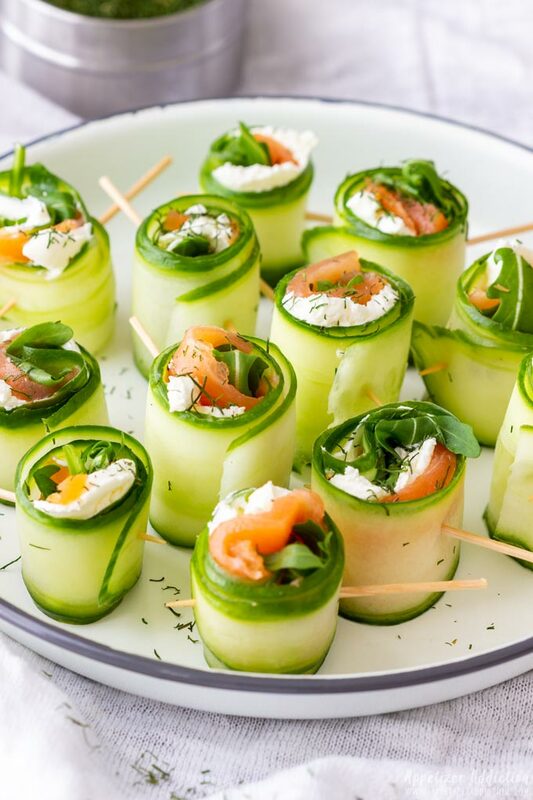 These are large in size and perfect for making these mini cucumber appetizers. Also, if you can choose, go for the thickest one you can find. 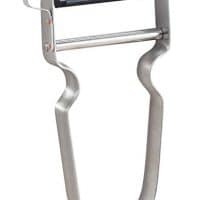 That way you get more slices out of it. Wash the cucumber and use a vegetable peeler to slice it. 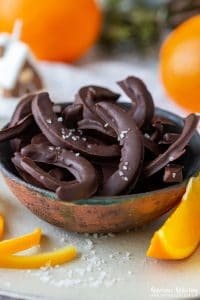 Don’t peel the skin, just remove any slices that are too thin or short to use. When you get to the area with seeds, move onto the opposite side and repeat this. When you are done, prep the salmon by cutting it into slices. Try to cut them into slices that are roughly the same width as the cucumber slices. 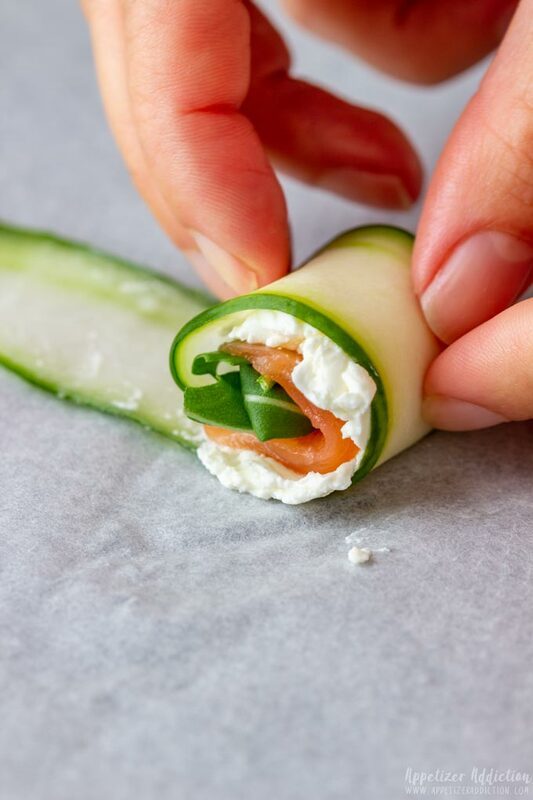 I suggest to try and make one cucumber roll first to see if you like the look of it and then adjust for the rest of them (maybe add more cream cheese or more salmon, …). 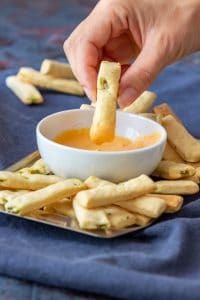 This can be done with zucchini as well! Can I substitute cream cheese when making smoked salmon cucumber rolls? Yes, you can use hummus instead, if you prefer. 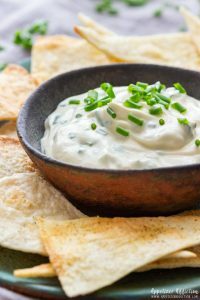 Roasted Garlic Jalapeno Dip could also be used. Note that these are best served shortly after they have been made. When you make them ahead and store them in the fridge for several hours the cucumber goes soft and releases its juices which makes them soggy. The number of usable slices you get out of one large (English) cucumber will depend on its size. I got 10 slices out of one cucumber (11 ounces/320 g). If you are not sure, buy 2 cucumbers, especially when trying these easy appetizers for the first time. Also note that the reason why you can’t use the whole cucumber is that the middle part is made of seeds which makes the slicing almost impossible. Also, these slices would not hold their shape and stand on their own. Seasoning is important when making smoked salmon cucumber rolls so make sure to sprinkle them with salt, pepper and dried dill weed to achieve the best flavor. I used about a teaspoon of cream cheese for each cucumber roll which I thought was the perfect amount and balanced the rest of the flavors perfectly out. However, you can add more, if you like. Thoroughly rinse the cucumber. Cut off the ends. 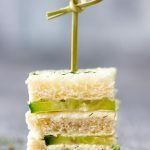 Using a vegetable peeler, slice the cucumber into long thin strips. 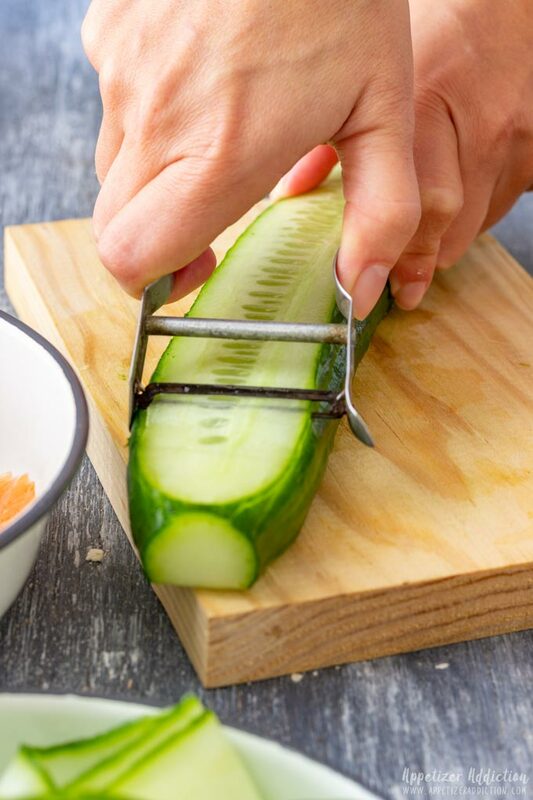 When you hit the seedy part and you are not able to peel an even strip, turn the cucumber around and start slicing again (you will get about 5-6 slices per side). Slice the salmon into bite size strips. 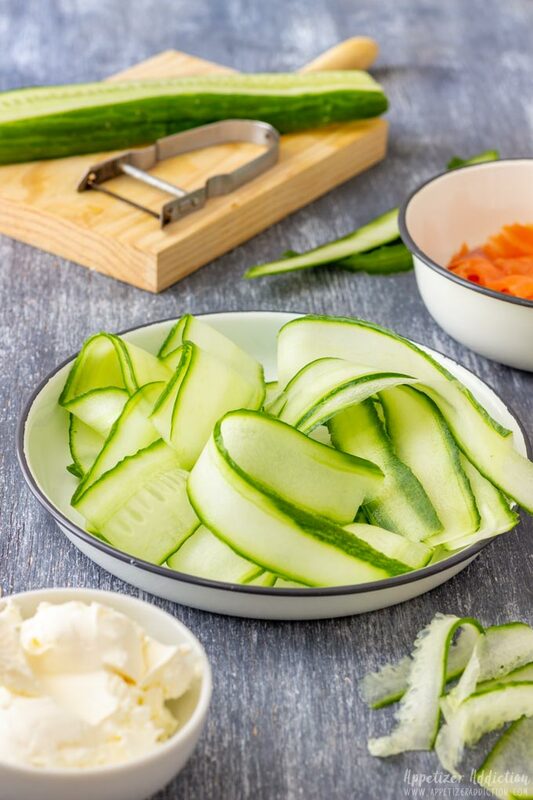 Lay a cucumber slice on a clean chopping board/work top and spoon the cream cheese onto it, close to one of the ends. Place 1 or 2 salmons strips next to it as well as a few arugula leaves. Roll it up, making sure it’s tight. 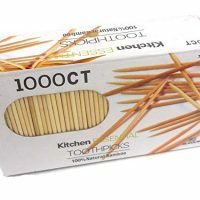 Secure with a toothpick. Repeat until you have used up all the cucumber slices. 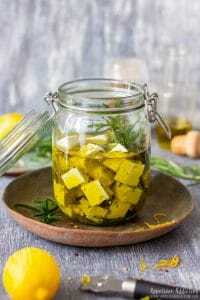 Place the cucumber bites onto a serving plate and season with salt, pepper and sprinkle with dill weed. I used 1 large English cucumber and got 10 bites out of it. You might get more or less depending how well you slice the cucumber and also how large it is. The cucumber strips should be thick enough so they can stand on their own when rolled up. 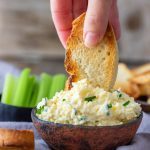 Cream cheese can be substituted with hummus. Please read the whole post for more detailed explanation as well as tips, if necessary. Your timing couldn’t be better! I have a large package of smoked salmon from Costco left in my fridge after a party. Can’t wait to try this! They are so pretty and such vibrant spring colours. Just gorgeous! 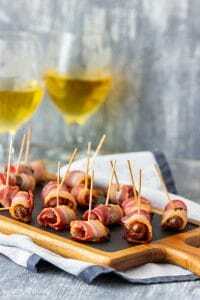 I LOVE this kind of appetizers. 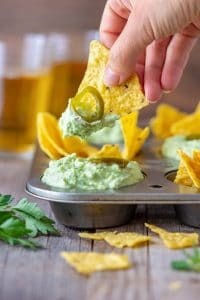 In a world of deep fried greasy apps, these are soooo refreshing to have! 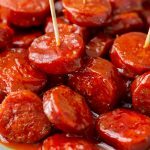 Love the simple but flavorful seasoning! 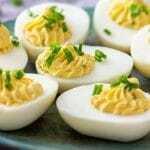 Such a fresh and flavorful snack idea! Will be trying for sure! These are so pretty and I could eat a plateful! I will be making these as soon as the weather warms up as I think they would be perfect on a spring day.